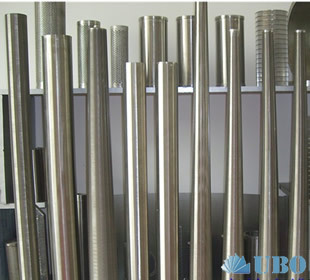 Material:stainless steel 304,304L,316,316L,321,430 or as per your request. 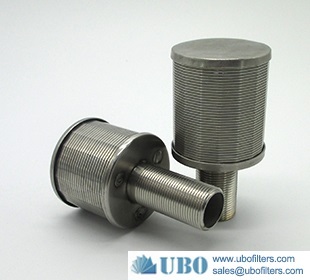 Hastelloy C 276 filter nozzle for the resin column are made from V shaped profile wire, which is spirally wound around a cage of longitudinal support rods. 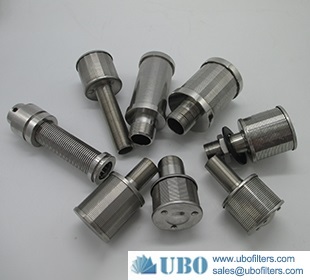 Due to using the newest welding technology, UBO Hastelloy C 276 filter nozzle for the resin column can obtain various distances between carrying wires, very accurate and repeatable gap and therefore produce screens according to customer’s particular requirements. 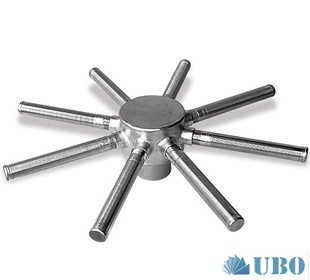 Highly resistant to abrasivity and vibration. 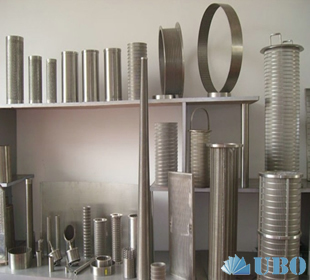 It can hold more pressure and temperature compared to the perforated sheet screen. 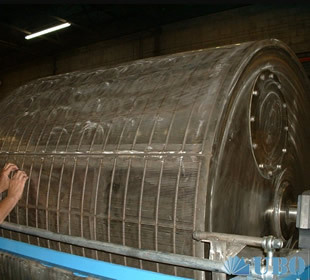 Larger useful area than that of the standard perforated sheet screen. 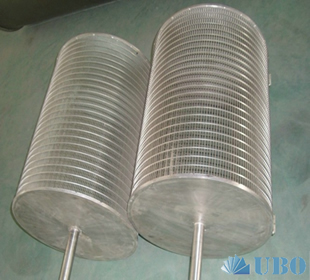 The wedge wire screen can be used in any of ion exchange filters. 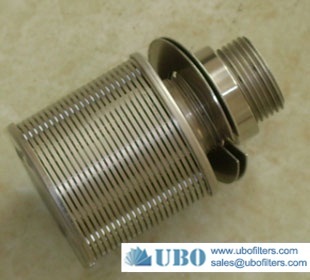 The wedge wire screen is assembled to the filter body by clamp, this allows an easy and quick disassembling for cleaning. 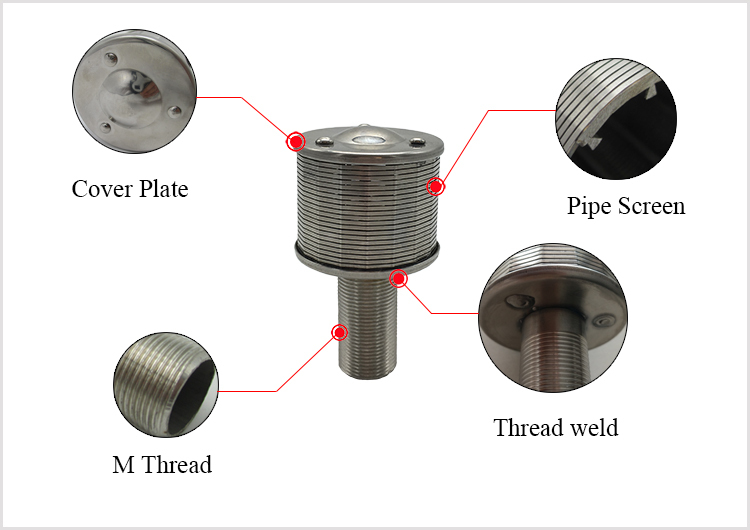 Wedge wire filter nozzles are effective in a wide range of water treatment and other industrial applications for filtering and screening. 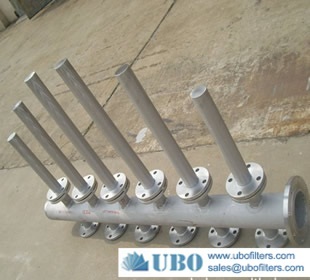 Such as, under drain media retention elements, flow distributors in demineralizers, water softeners in pressure and gravity sand filters. 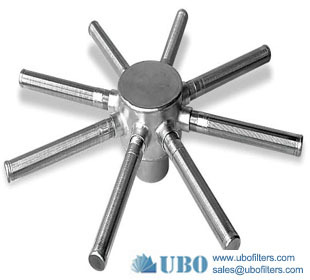 Except for filtering and screening applications, AISI wire screen nozzles have other applications. 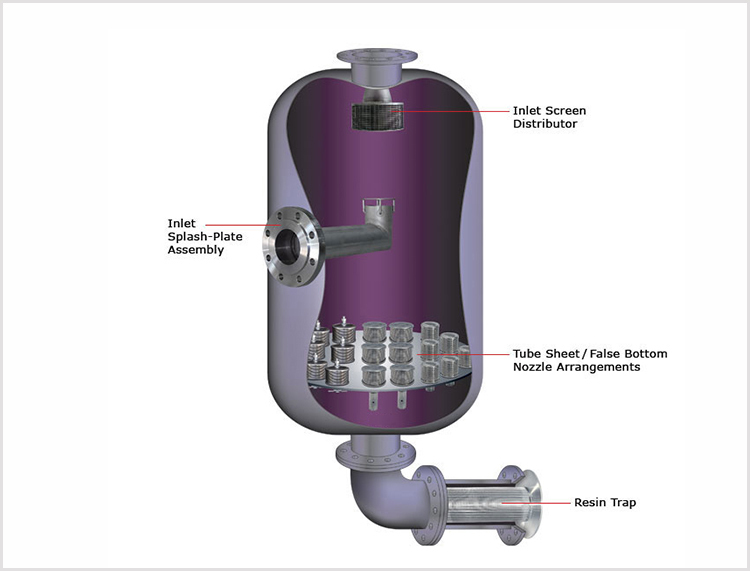 Just install several nozzles uniformly to be used as collectors at the bottom of the vessels. Note * All the above size are the normal size. 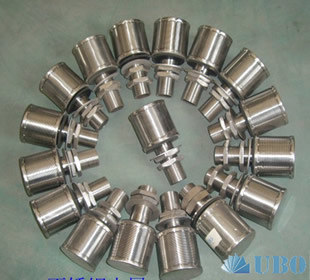 Customized size is possible. 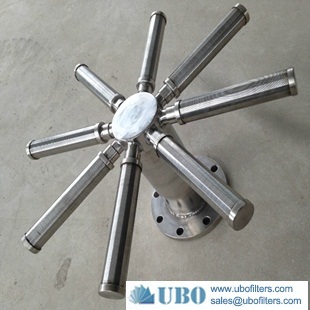 * UBO could help to design according to the application and requirement.